Have you ever put off mowing the lawn just a couple days too long? I understand your pain. Life gets in the way, and before you know it, you’re zipping across the yard with your mower set to its normal height. 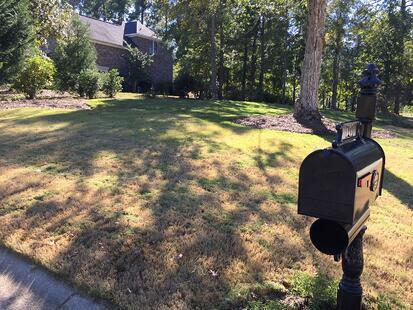 A few days later, you see a dreaded brown color in your lawn and begin to panic. That, my friends, may be the result of lawn scalping. 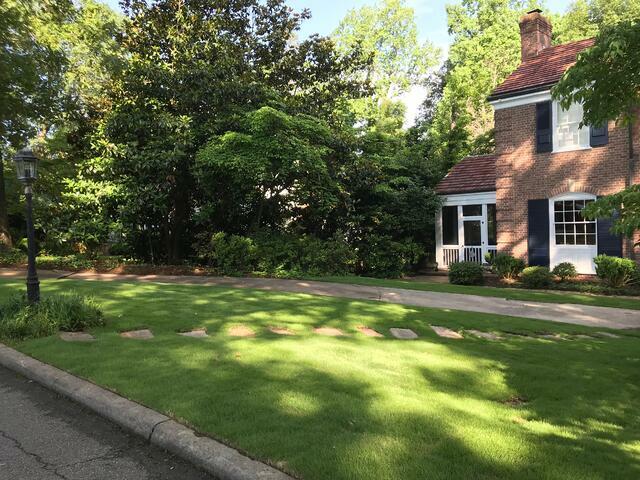 Lawn scalping could be caused by going on vacation and missing mowing days, a week of rain that makes mowing impossible while the grass shoots up quickly, or possibly just uneven spots in your lawn. 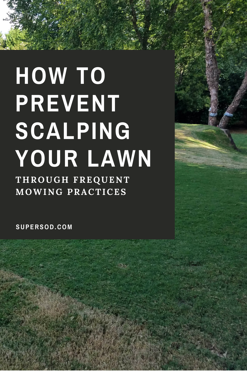 Scalping is mowing the grass so low that you cut the blade off at the growing point or crown. The taller the grass blade, the higher the growing point. Scalping results in an uneven and ugly browning of your lawn, and your grass will need time to recover from the damage. Sadly, some types of grass don't recover well from scalping and effort should be made to avoid it happening. Before growing season each year, it may be necessary to remove the thatch from your lawn. You can do this with a variety of methods. One way to remove thatch build-up is by deliberately scalping your warm season lawn in the spring when your lawn is starting to show patches of green. Be sure to remove the clippings from the lawn. In the Southeast, scalping for thatch removal is done around March or April, just before spring green-up. However, since scalping is something one generally wants to avoid and scalping to remove thatch is risky, we suggest these three alternative methods for removing thatch. 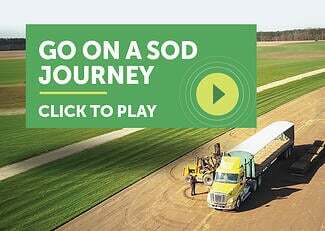 Topdress after spring green-up with 1/4" organic soil such as weed-free Soil3 organic compost to decompose thatch. Go over your lawn with a core aerator after spring green-up. Aeration allows air and water flow in your soil while speeding up thatch decomposition. Rake your lawn heavily, then collect and remove debris just before spring green-up. The least expensive and most labor-intensive, this method works well if you have a small lawn. Employ a robotic lawn mower. 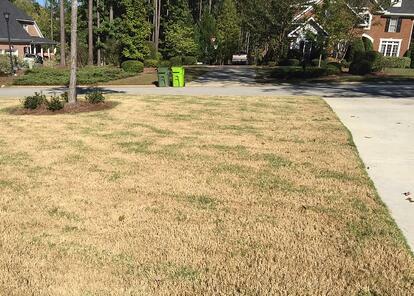 This Bermudagrass lawn was scalped in October, causing it to enter early dormancy. How Can I Prevent Lawn Scalping? Research the recommended mowing height for your lawn — found in a lawn maintenance guide — and stick to it. If unusual circumstances arise and result in taller-than-average blades, measure the blades and ensure that you remove no more than 1/3 of the blade at a time. Gradually reduce the cut height every mowing after that. This may mean mowing more frequently until you’re back down to the recommended height. We can’t stress this enough. 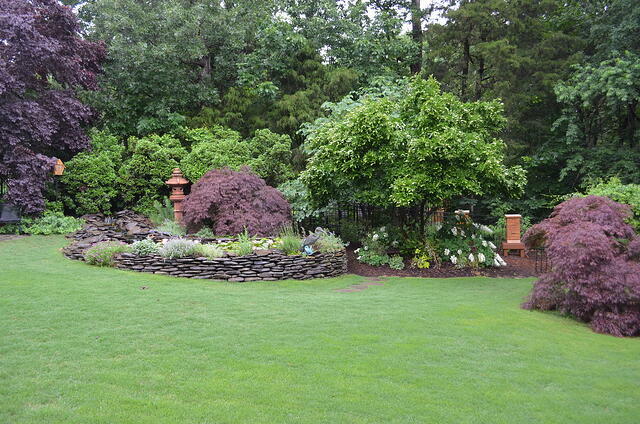 Frequent mowing is a must for the health of your lawn, especially with quick-growing grasses like Bermuda. Even if you have a lawn maintenance service, their mowing may not be frequent enough. See the photo below. 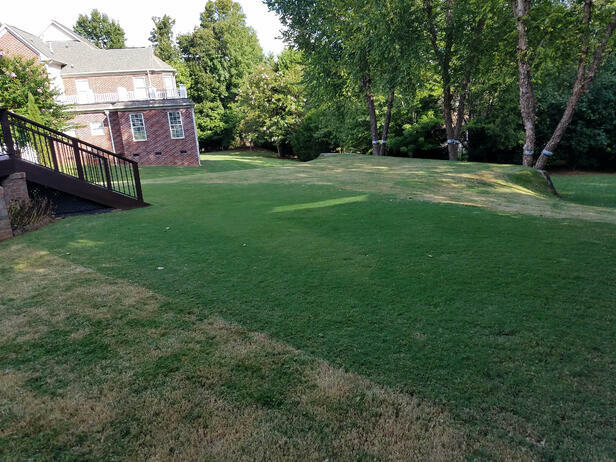 The edges of this TifGrand Bermuda lawn were scalped by a landscaper, but the green middle section was consistently maintained by a robotic lawn mower. The edges of this TifGrand Bermuda lawn were scalped by a landscaper, while the center was maintained by a robotic lawn mower. Robotic lawn mowers have the ability to mow your lawn without you or a landscaper on the scene. These machines continuously mow your lawn at the correct height and learn the area, much like a robotic vacuum cleaner. They cut off a little of the grass blade each day, thereby preventing lawn scalping. Not only does the continuous mowing prevent scalping, it also reduces thatch! The little robot reduces thatch by clipping off only a tiny bit of the grass blade each time. These tiny little clippings decompose quickly and don’t build up to create thatch like bigger clippings do. 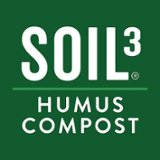 Husqvarna Automowers® at Super-Sod have the ability to mow while it’s raining and are even equipped with weather timers to adjust to the amount of rain your lawn gets and extra growth because of it. However, if you would prefer a mower that doesn’t mow in the rain, all settings for Automower can be controlled through your smart phone and tracked when you’re not home. Click below to read more on frequent mowing and how Automower can prevent lawn scalping through frequent mowing.